SN 139682 - 2004 Sea Ray 600 SS - One owner - Fresh water - kept on Lake Erie - Heated winter storage every year. One of the most sought after Sea Rays because of the two separate state rooms at opposite ends of the vessel. Fantastic performance with the 1005 HP MAN Diesels. Incredible cockpit for entertaining. 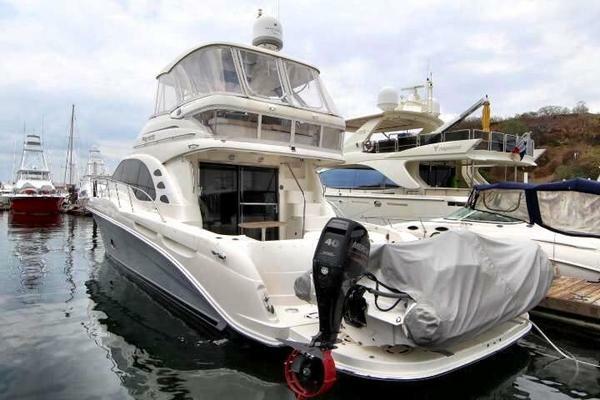 United Yacht Sales New Jersey would love to guide you through a personal showing of this 60' Sea Ray 60 Sun Sport 2004. 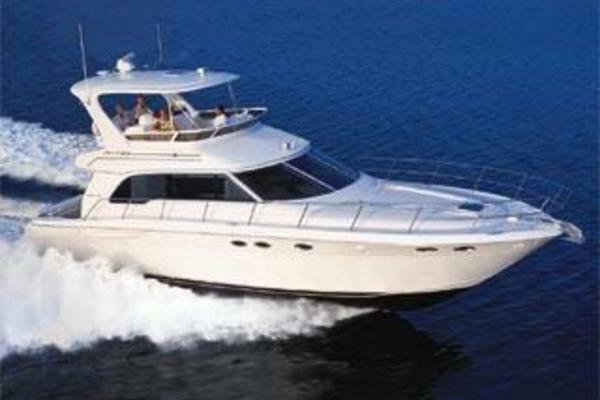 This yacht for sale is located in Port Clinton, Ohio and priced at $480,000. For a showing please contact us by filling out the form on this page and we will get back to you shortly!